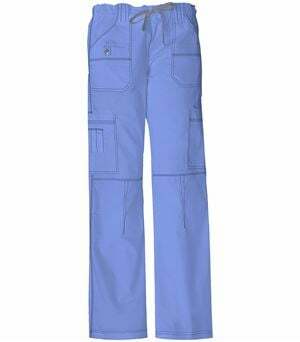 The Code Happy scrub pants CH205A are ultra-comfortable and loaded with features you will find useful day in and day out. 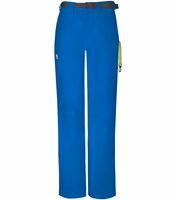 The natural rise waist sits comfortably while an elastic back give you plenty of stretch to bend and move. 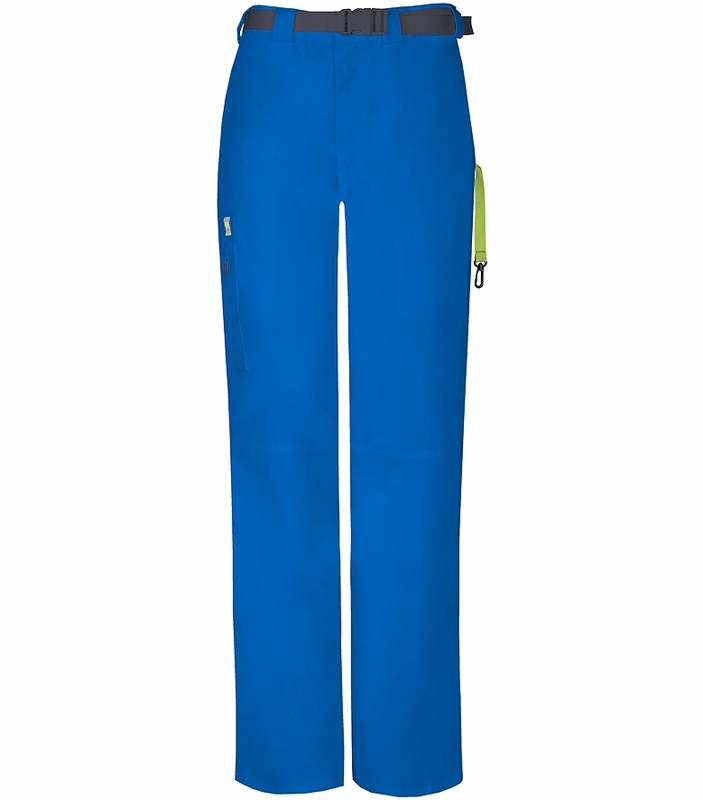 An adjustable front clip belt has tunnel loops to further the customizable fit on these good looking scrub bottoms. 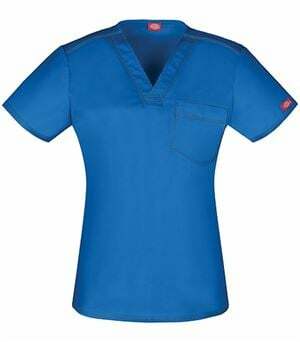 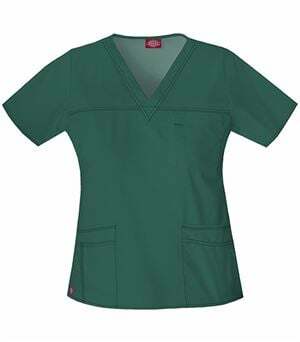 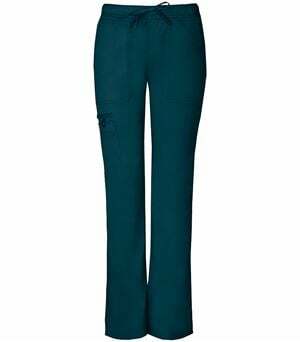 Available in a wide range of colors, you are sure to find a hue that pairs with several scrub tops already in your closet or coordinate these pants with the Code Happy 16600AB V-neck top for a pulled together and professional look. 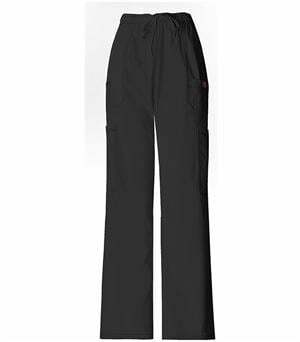 Two front pockets and two double cargo pockets provide plenty of space for all the tools of your trade.